THOMASSOT designs and manufactures threading and polygon milling attachments for single or multi spindle automatic bar-turners. 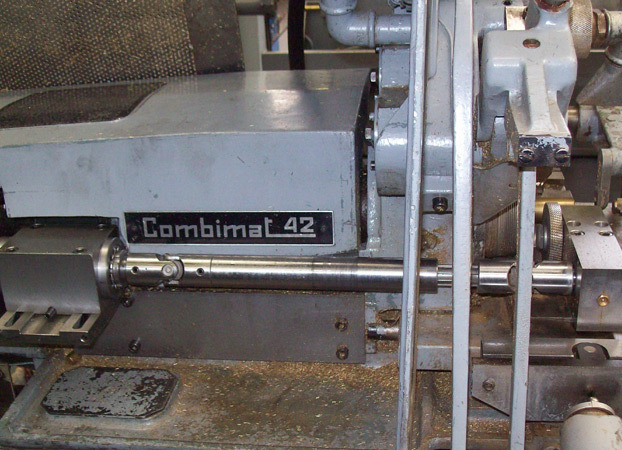 Our attachments equip various brands of lathes including MANURHIN, TORNOS, WICKMAN, INDEX and PITTLER. 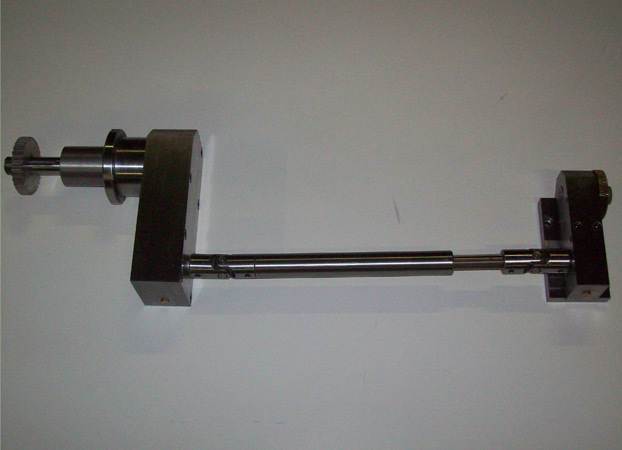 We manufacture two-speed attachments for simultaneous threading and polygon milling.